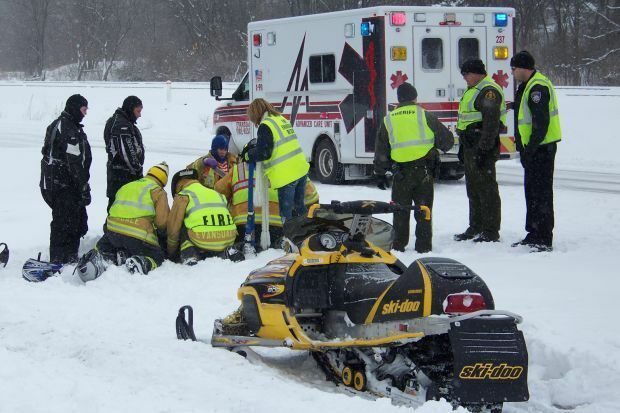 The Michigan sport accident injury lawyers at Buckfire and Buckfire, P.C. represent clients injured in all types of recreational and sporting activities. This includes both indoor and outdoor activites and sports involving participants of all age groups. These cases often result in significant settlements. Many sports injuries occur in team activities and games, like soccer or hockey, where an opponent is overly agressive and causes a severe injury. 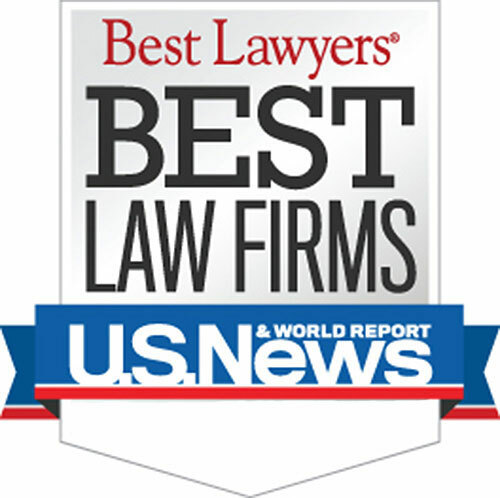 Depending on the type of sport and the nature of the conduct, an injured participant may be able to sue the opposing player and even the leagure for a serious injury caused during the game. We have significant experience handling these types of cases and helping victims and their families file personal injury claims against the negligent person that caused accident or injury. Families of people killed in recreational accidents can often file a Michigan wrongful death claim. There are strict time limitations for filing sports and recreational accident claims in Michigan. If you miss a deadline, your claim could be lost forever. To avoid this severe consequence, you should contact the Michigan sports and recreational accident lawyers at Buckfire & Buckfire, P.C. immediately. Our sports and recreational accident lawyers will start working on your case immediately, gathering the witness statements and evidence to prove and win your case. Chat with our online specialist and attorney will call you soon. Warning: There are strict time deadlines for filing Michigan sport accident lawsuits.